 With 125 years’ collective experience, Sons & Co. produces luxurious and dignified homes in London’s most exclusive addresses. We are a carefully selected team of accomplished real estate professionals working together for 25 years. Our firm has an exemplary track record in the acquisition, development, and design of exceptional properties and in far exceeding the expectations of our clients. Expertly guided by our management team throughout, projects are executed with commercial awareness, distinguished development experience and an institutional approach. More than beautiful, bespoke homes, our properties are superb investments in timeless luxury.